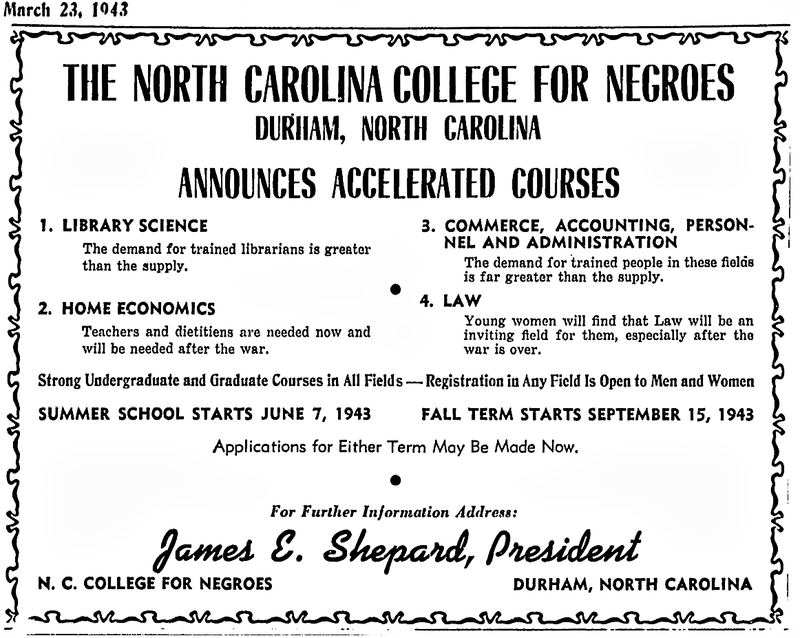 Higher Education, in any country, is important not only for economic development and cultural advancement. 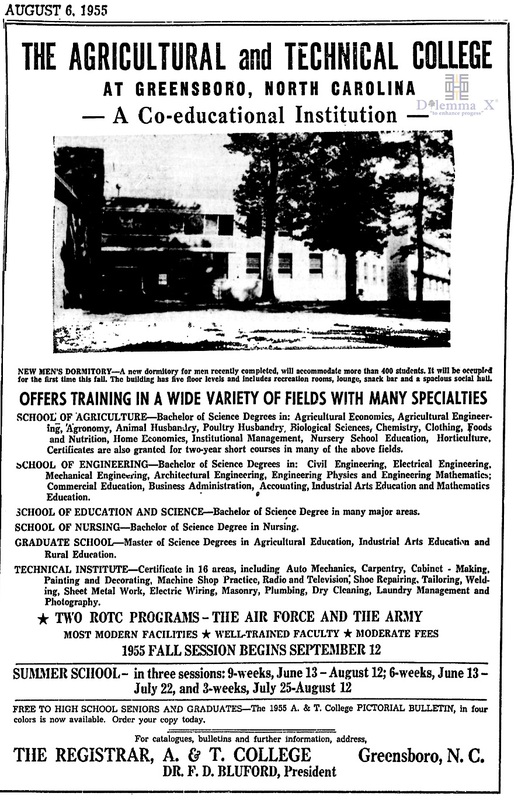 Higher Education is also important for national defense. 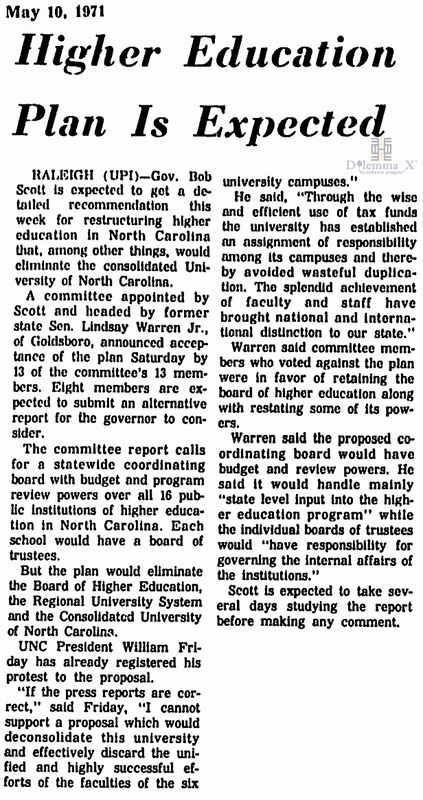 Many states have created university systems which help manage and govern their public universities and colleges. 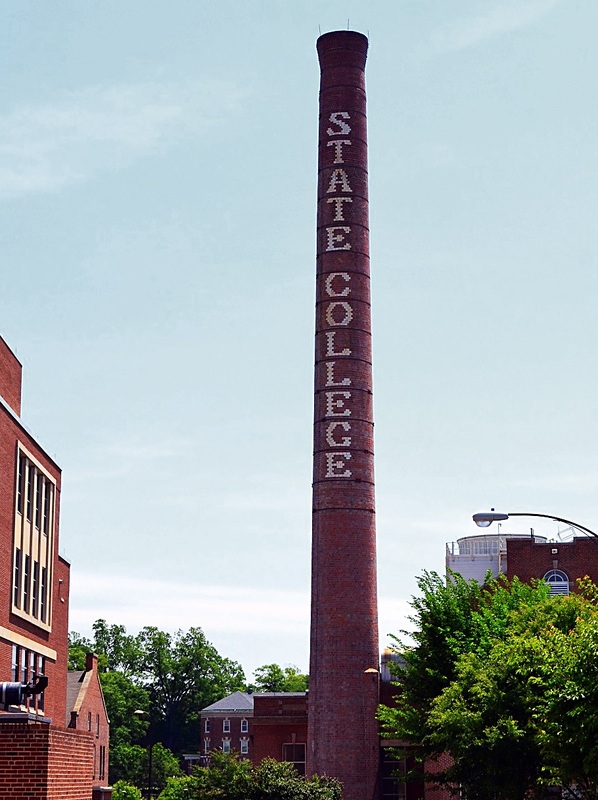 Some states do not have public university systems and others have more than one public university system. 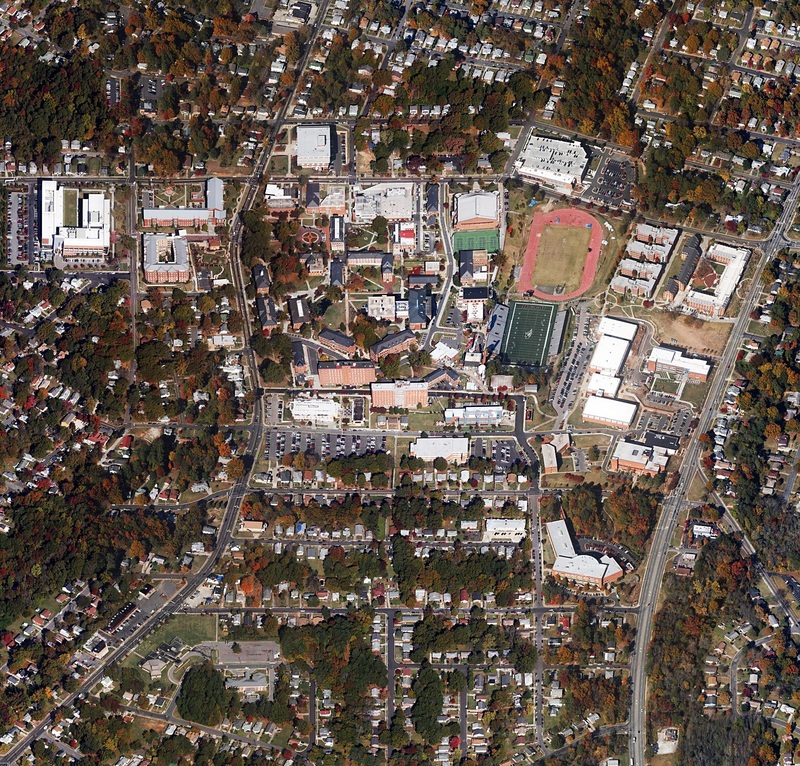 For examples: Virginia does not have a university system. 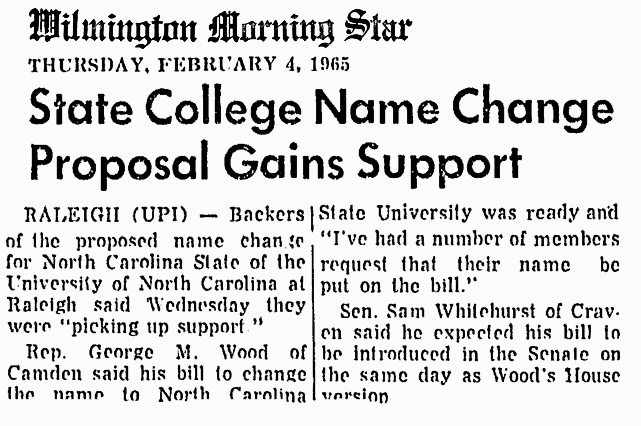 Instead the Commonwealth has The State Council of Higher Education for Virginia (SCHEV). 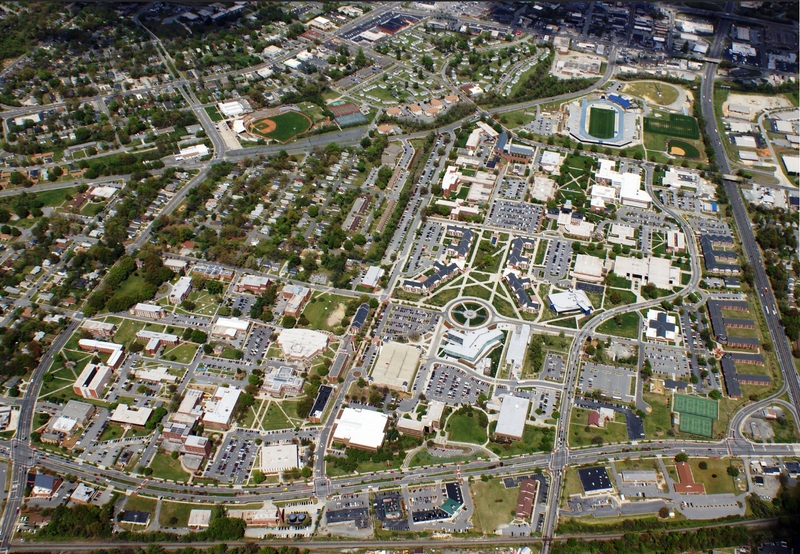 SCHEV is the Commonwealth’s coordinating body for higher education. 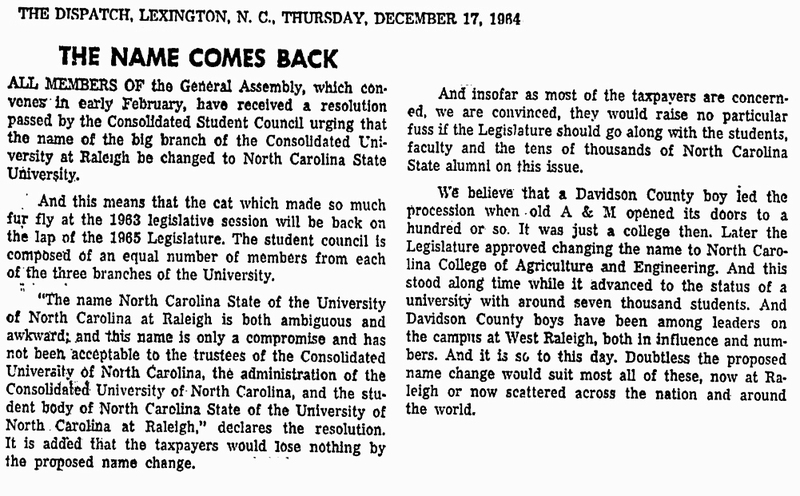 SCHEV was established by the Governor and General Assembly in 1956. 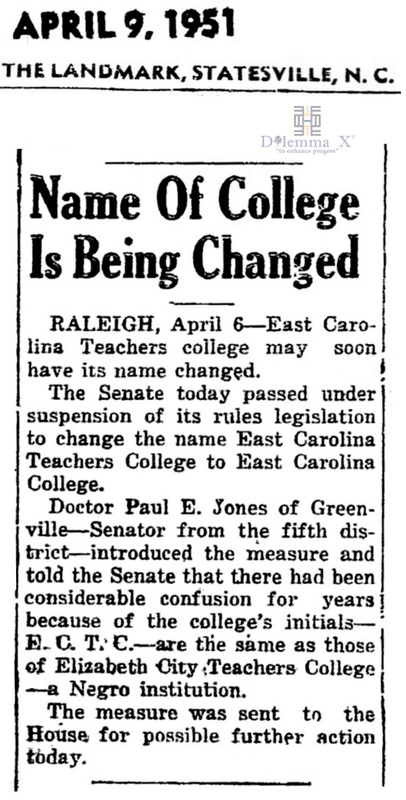 It is over 15 public four year universities. 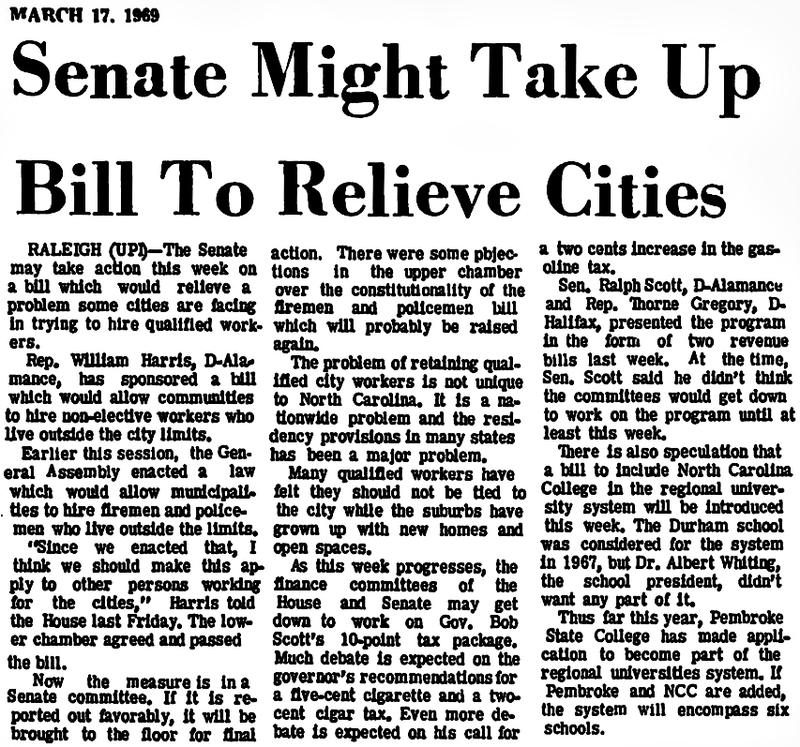 Dilemma X would like to highlight one of the top American university systems and look back on its creation via newspaper articles from the past. 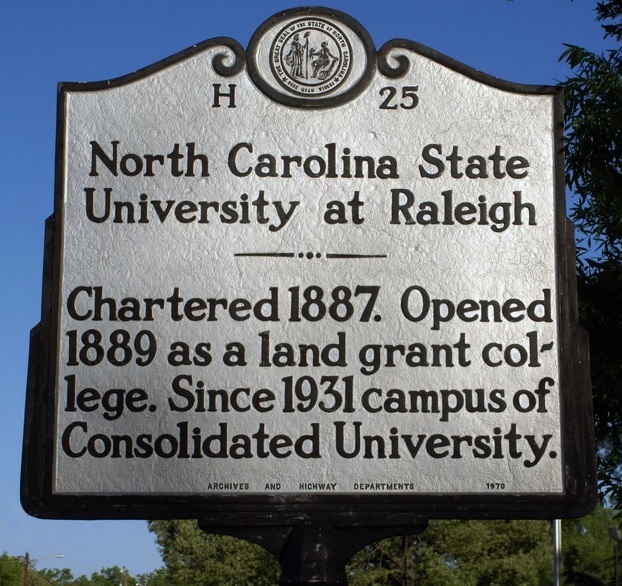 Chartered by the North Carolina General Assembly in 1789, the University of North Carolina was the first public university in the United States to open its doors and the only one to graduate students in the eighteenth century. 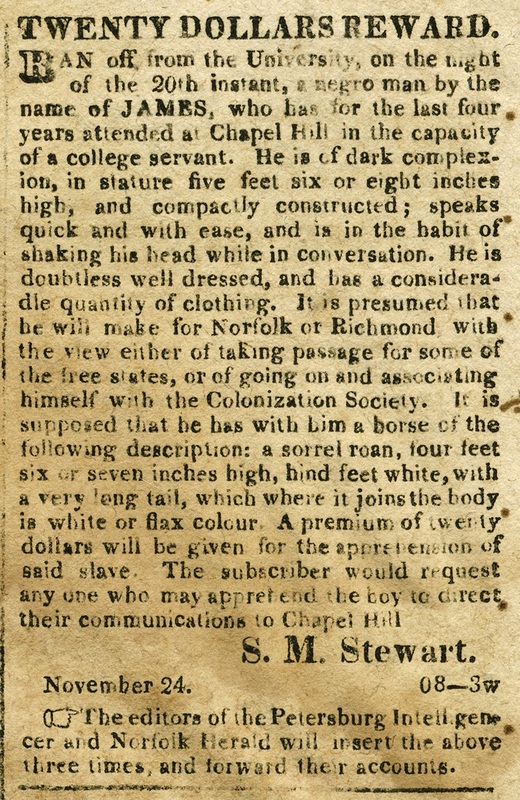 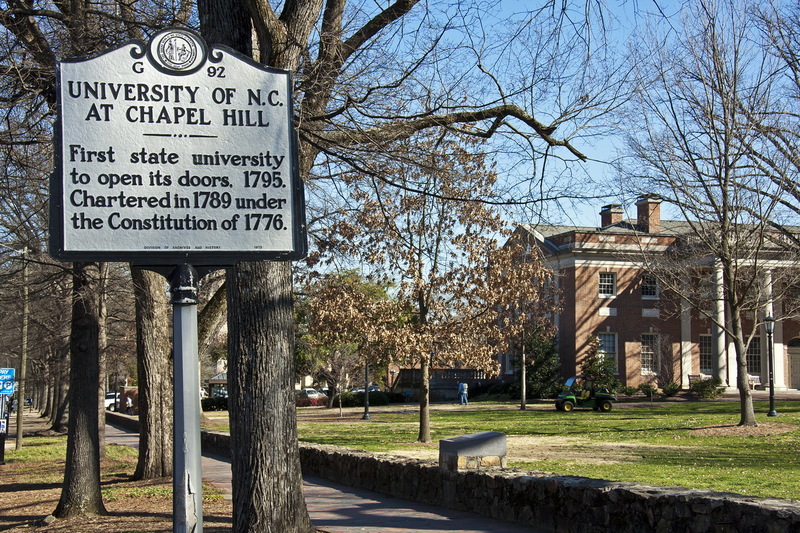 The first class was admitted in Chapel Hill in 1795. 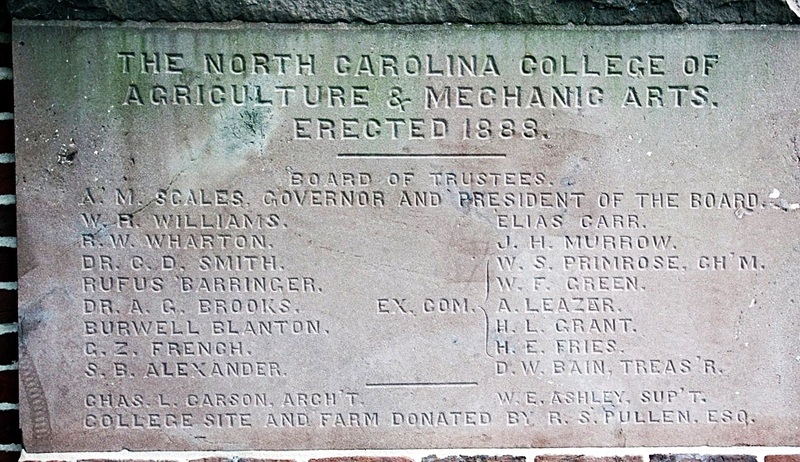 For the next 136 years, the only campus of the University of North Carolina was at Chapel Hill. 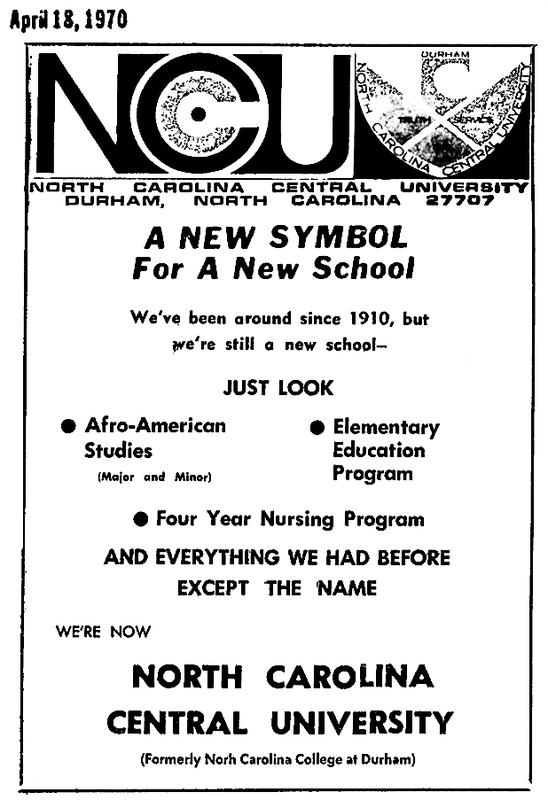 The 1931 session of the General Assembly redefined the University of North Carolina to include three state-supported institutions: the campus at Chapel Hill (now the University of North Carolina at Chapel Hill), North Carolina State College (now North Carolina State University at Raleigh), and Woman’s College (now the University of North Carolina at Greensboro). 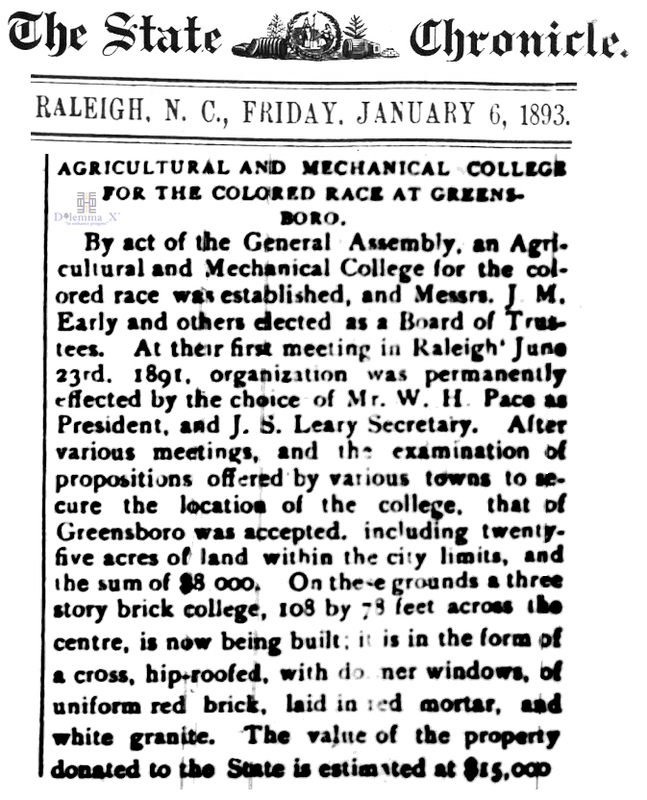 The new multi-campus University operated with one board of trustees and one president. 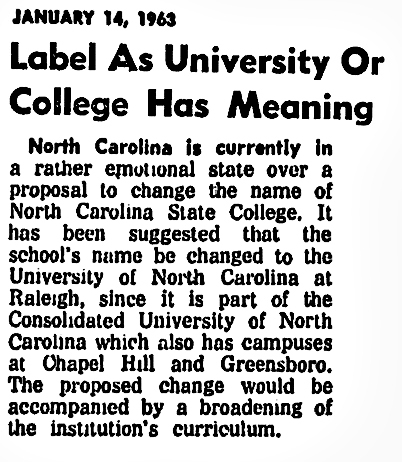 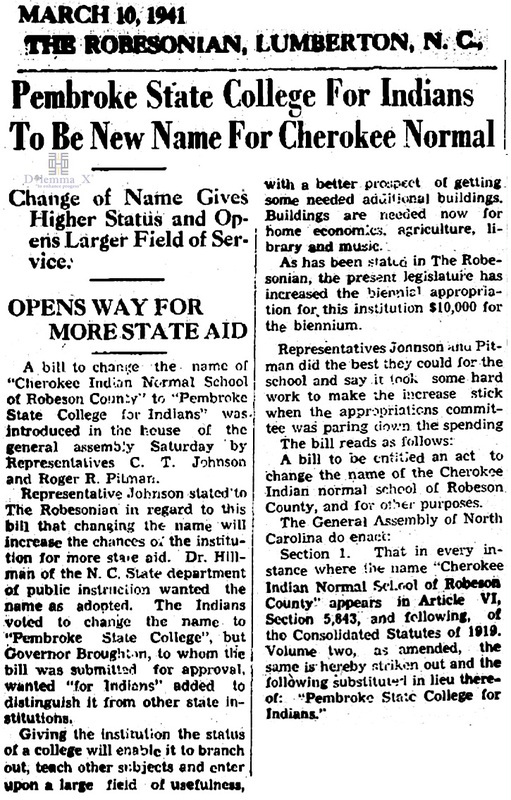 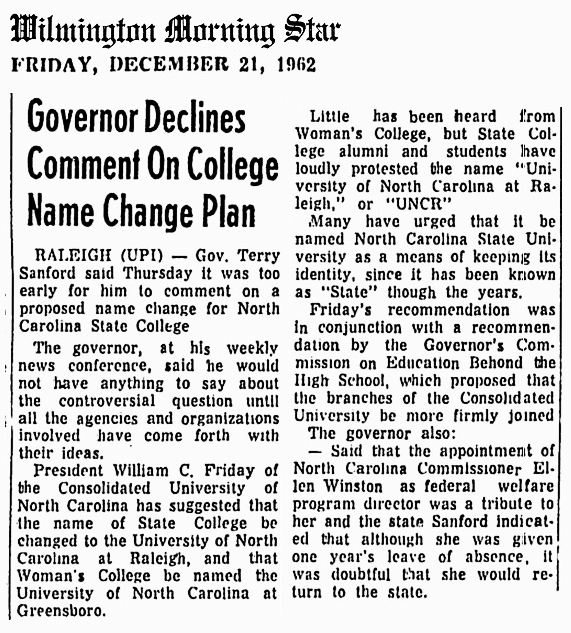 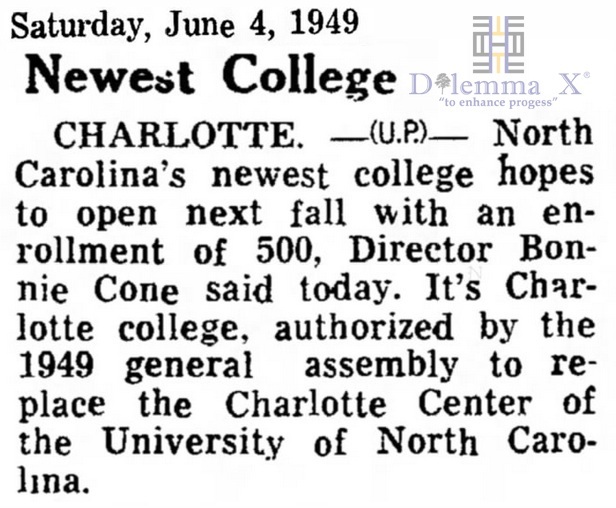 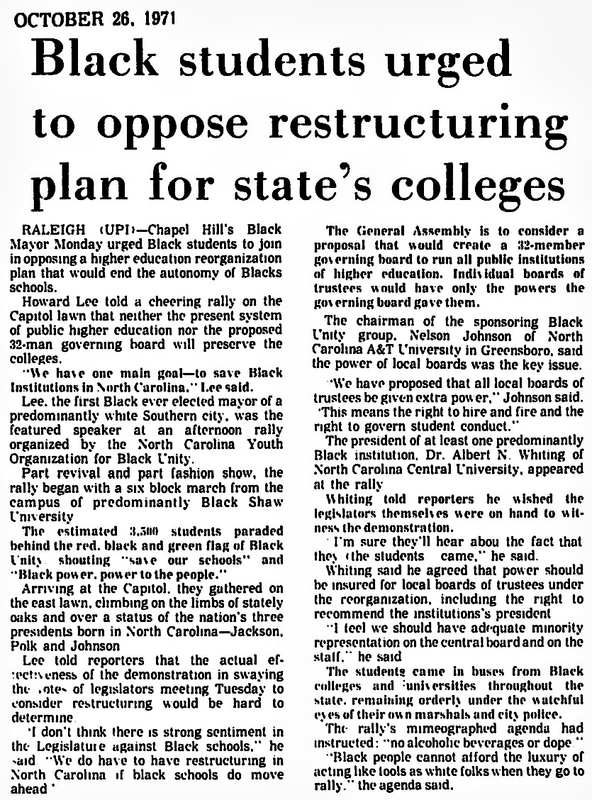 By 1969, three additional campuses had joined the University through legislative action: the University of North Carolina at Charlotte, the University of North Carolina at Asheville, and the University of North Carolina at Wilmington. 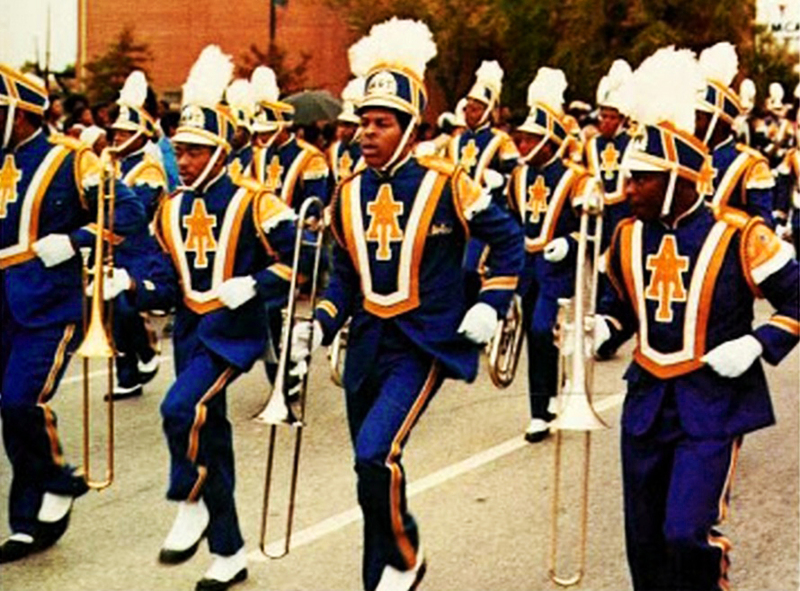 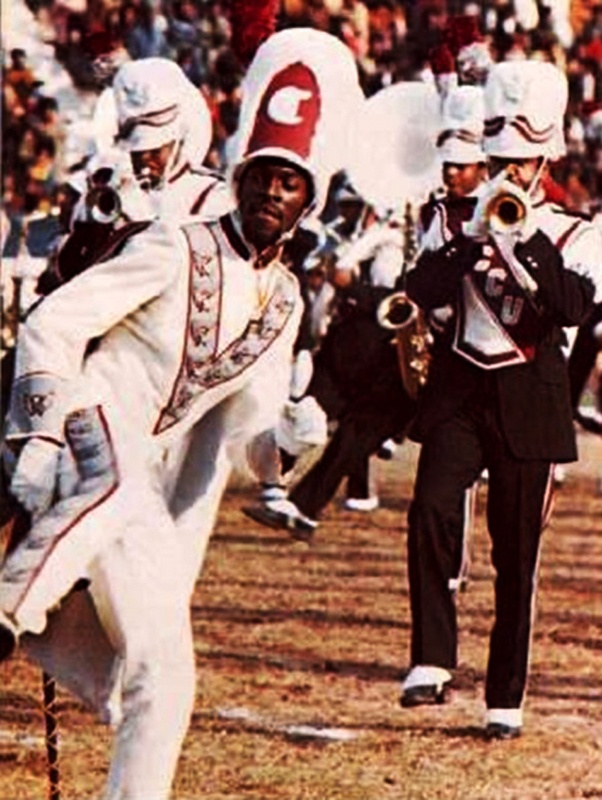 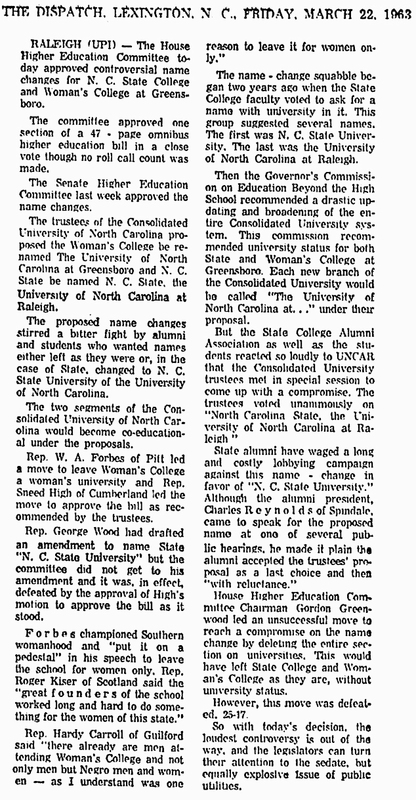 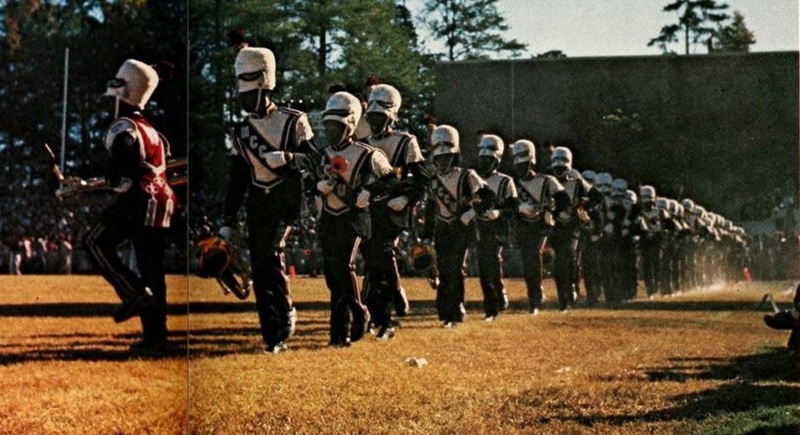 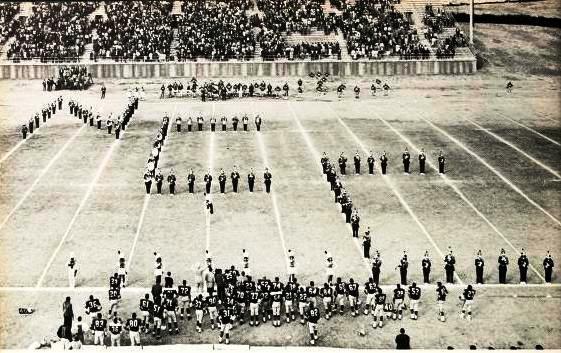 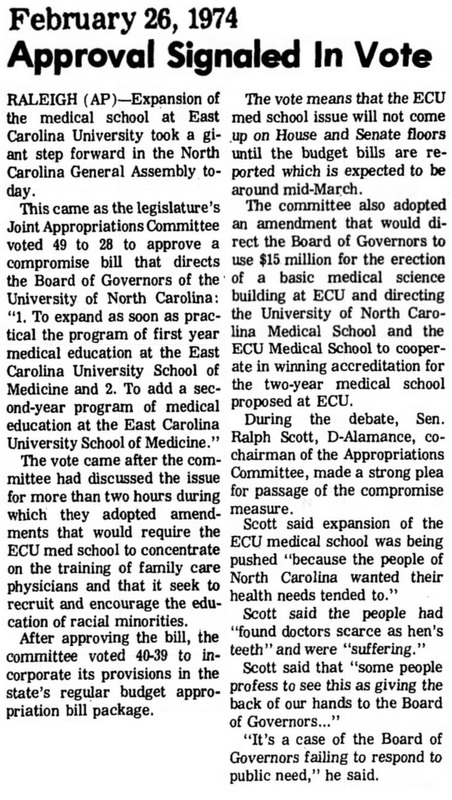 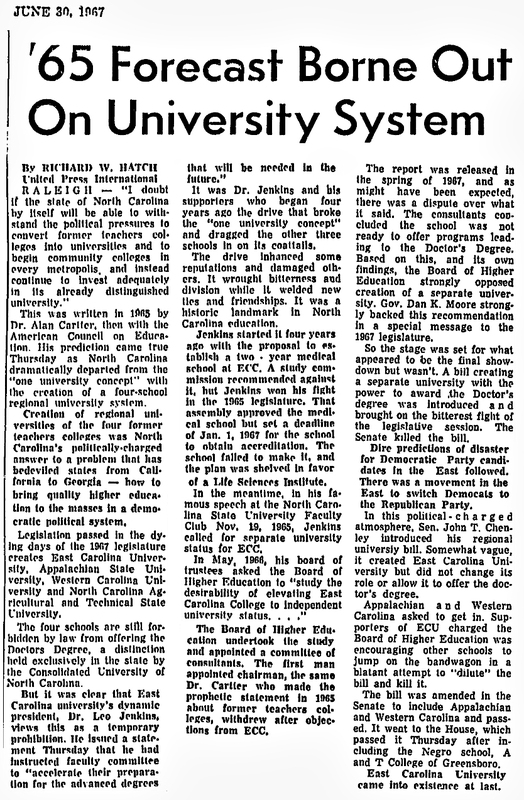 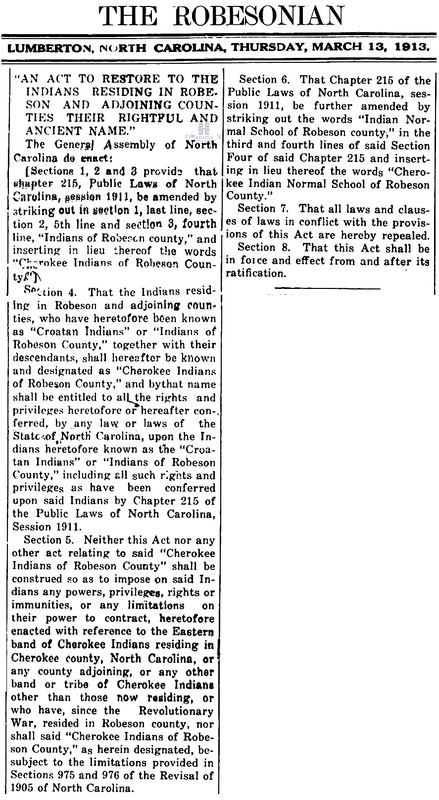 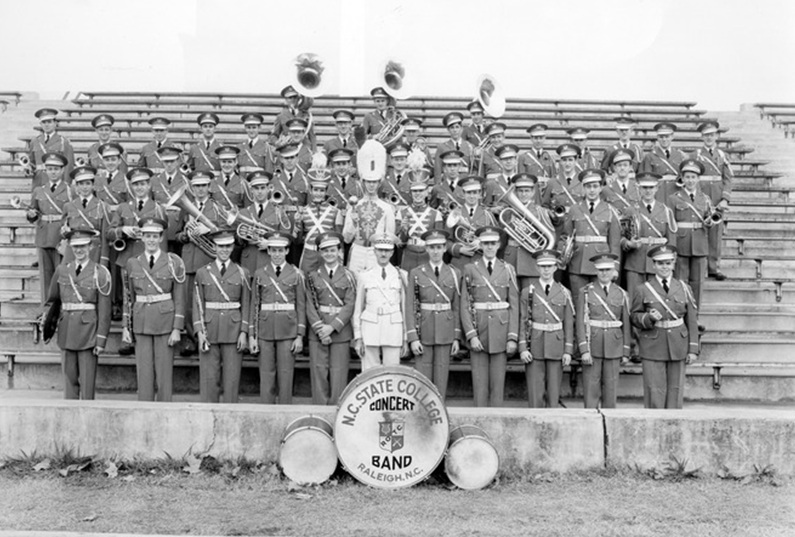 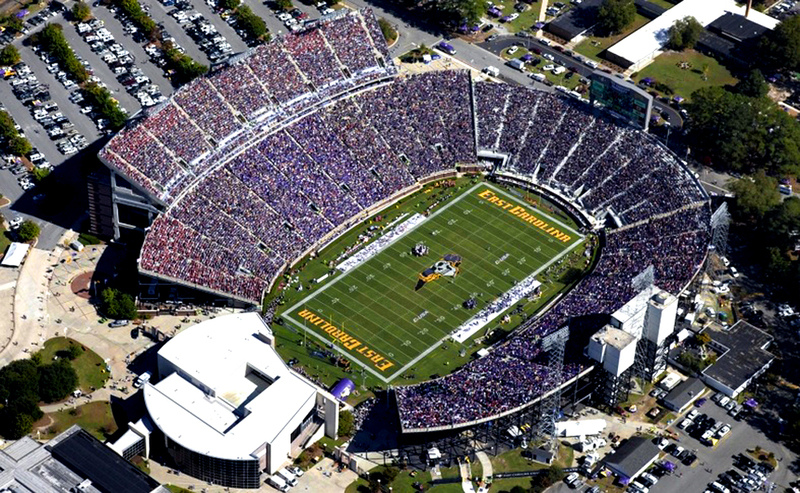 In 1971 legislation was passed bringing into the University of North Carolina the state’s ten remaining public senior institutions, each of which had until then been legally separate: Appalachian State University, East Carolina University, Elizabeth City State University, Fayetteville State University, North Carolina Agricultural and Technical State University, North Carolina Central University, the North Carolina School of the Arts (now the University of North Carolina School of the Arts), Pembroke State University (now the University of North Carolina at Pembroke), Western Carolina University, and Winston-Salem State University. 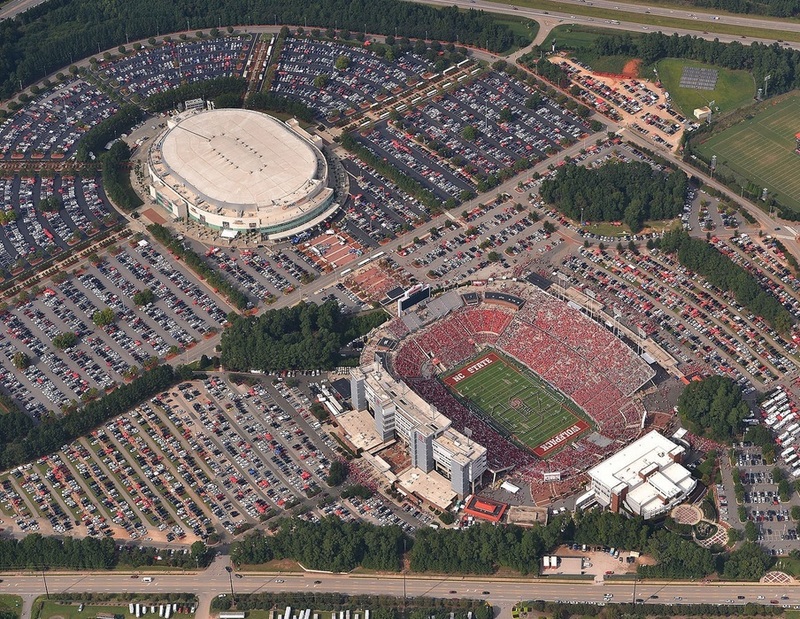 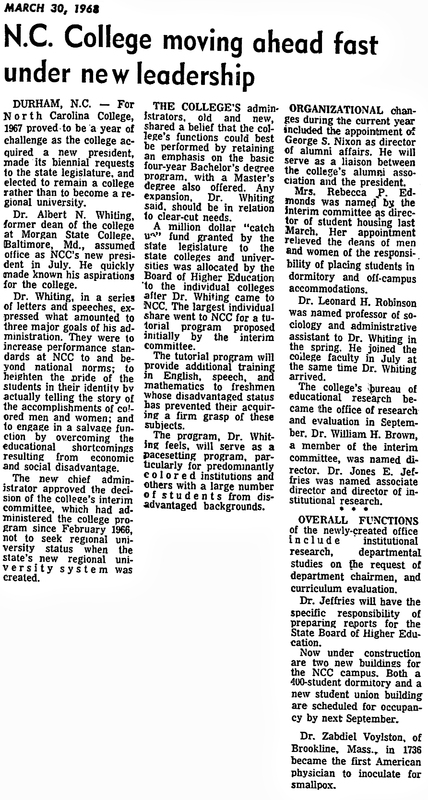 In 1985 the NC School of Science and Mathematics was declared an affiliated school of the University; in July 2007 NCSSM by legislative action became a constituent institution of the University of North Carolina. 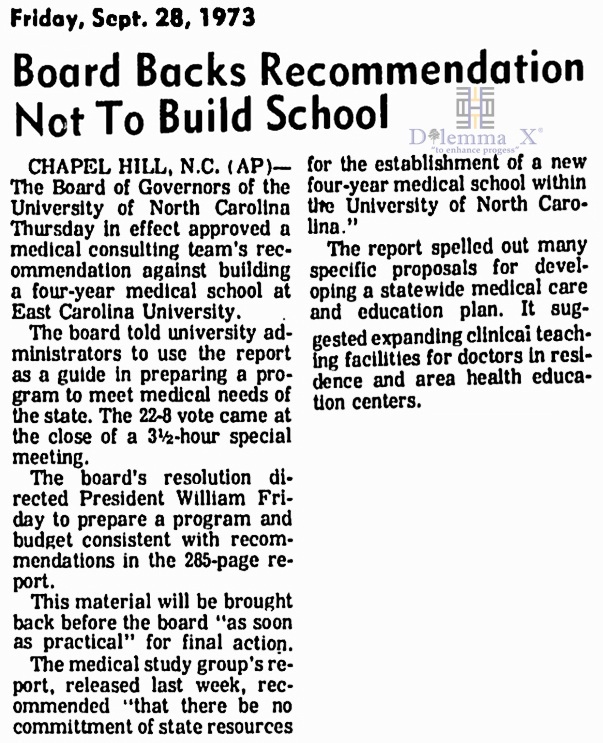 Each of the UNC campuses is headed by a chancellor who is chosen by the Board of Governors on the president’s nomination and is responsible to the president. 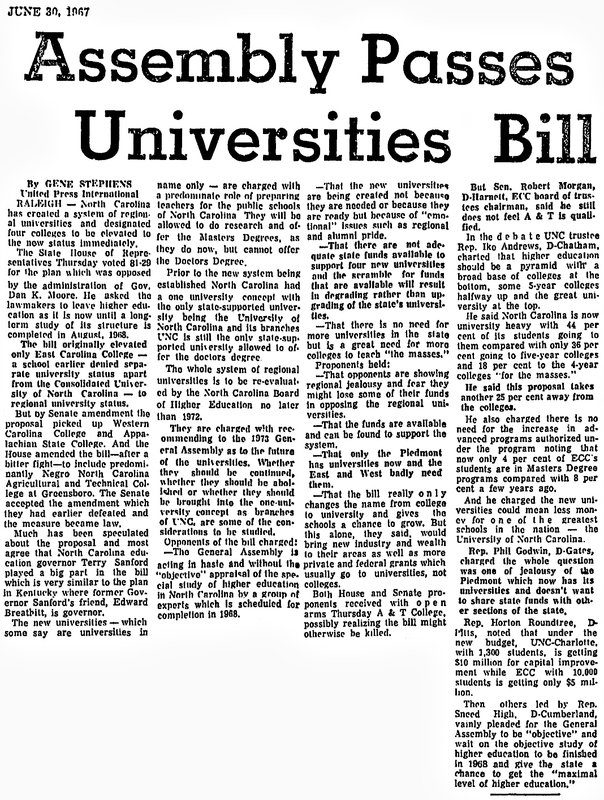 Each university has a board of trustees consisting of eight members elected by the Board of Governors, four appointed by the governor, and the president of the student body, who serves ex officio. 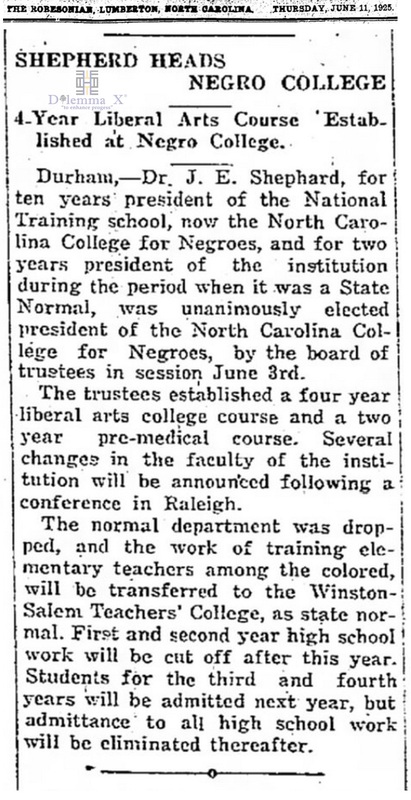 In addition to its teaching role, the University of North Carolina has a long-standing commitment to public service. 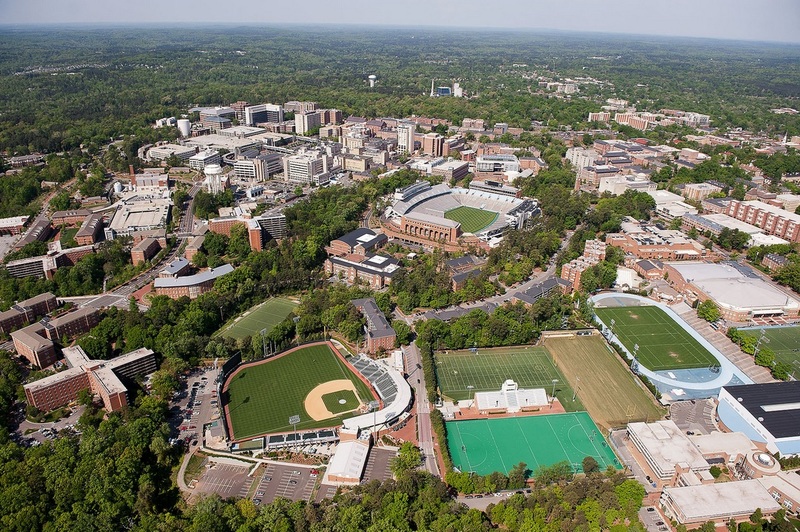 The UNC Center for Public Television, the UNC Health Care System, the cooperative extension and research services, nine area health education centers, and myriad other University programs and facilities reap social and economic benefits for the state and its people. 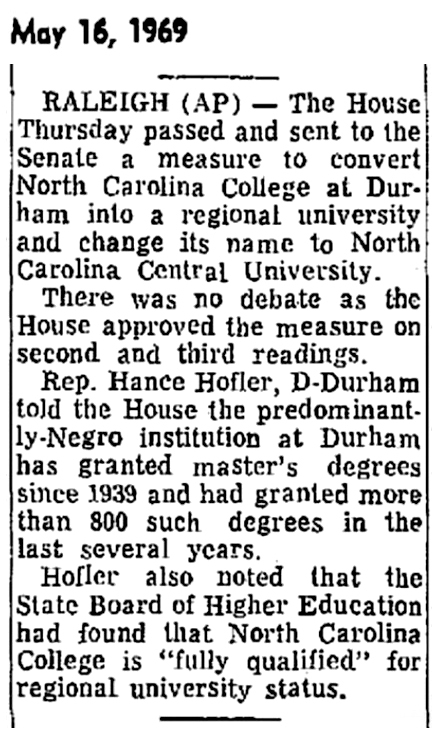 North Carolina had legal racial segregation on all levels. 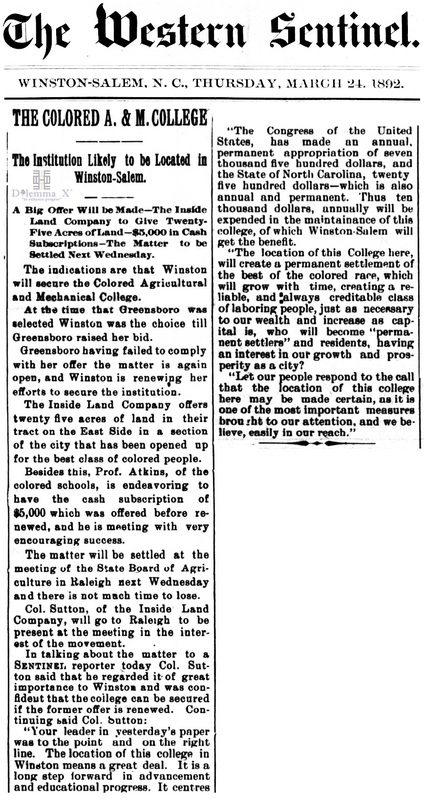 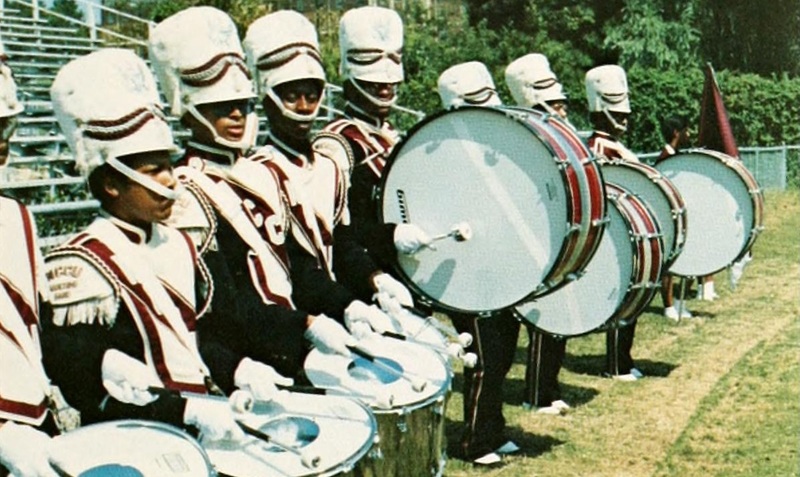 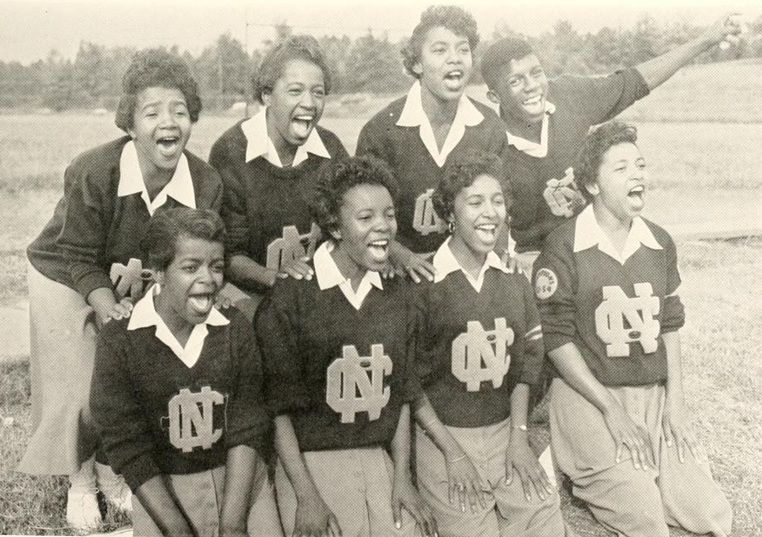 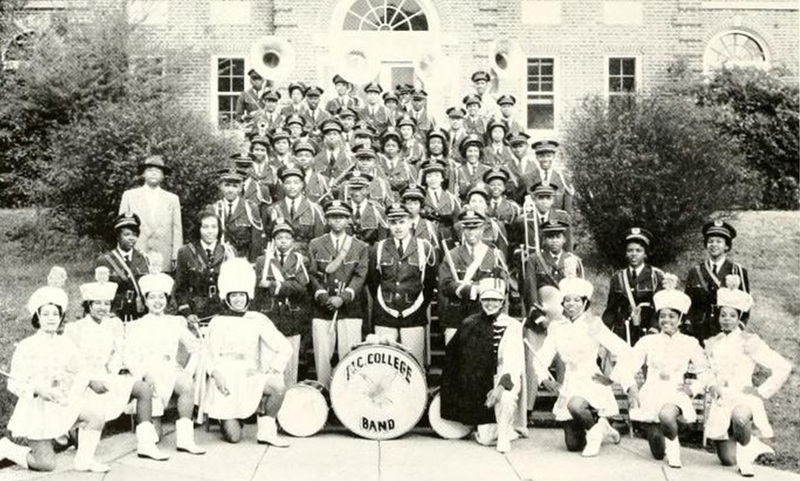 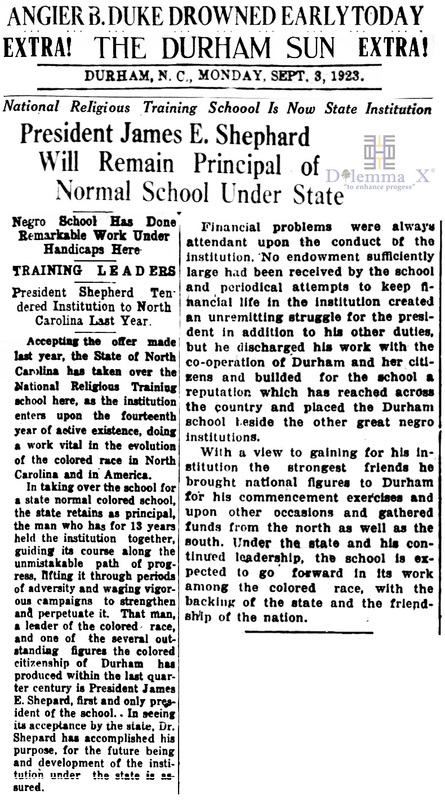 Historically black universities are very important to the history in forming the University of North Carolina system. 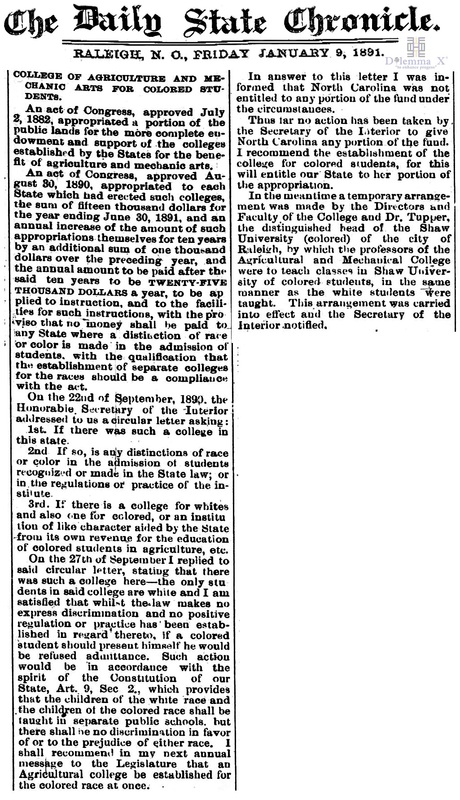 Click images of newspaper articles below to enlarge. 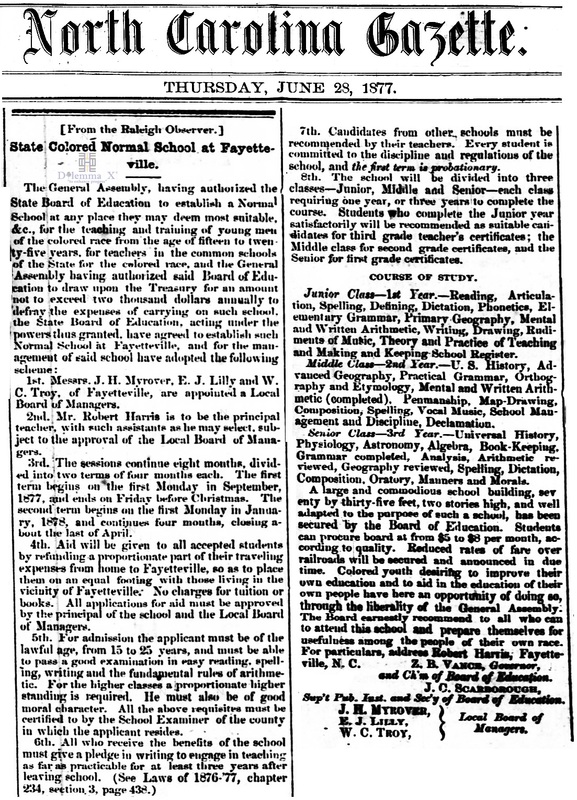 Click you return arrow to return to this Dilemma X topic. 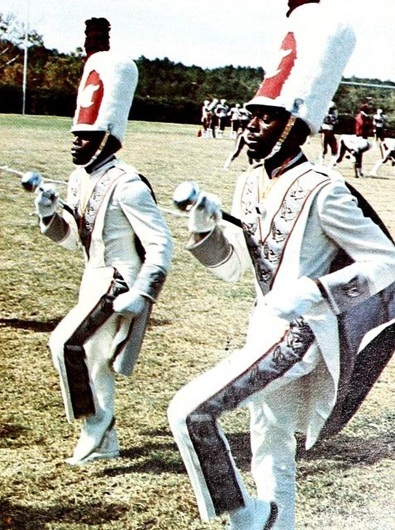 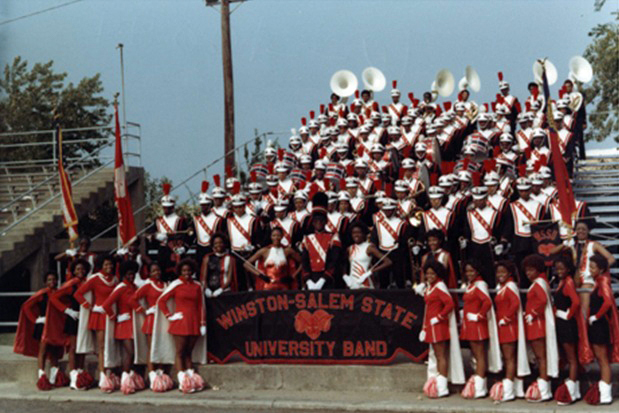 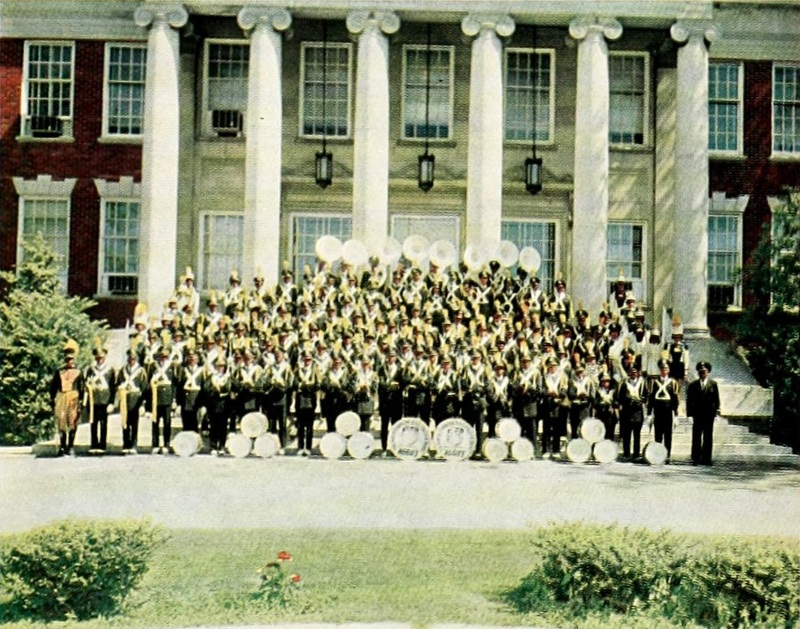 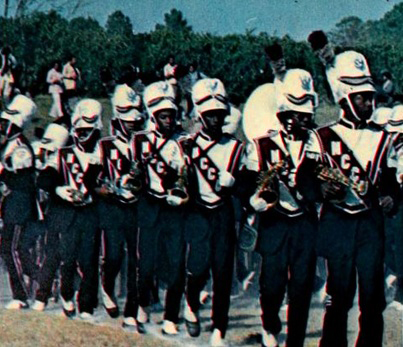 Winston-Salem State University was founded as the Slater Industrial Academy on September 28, 1892. 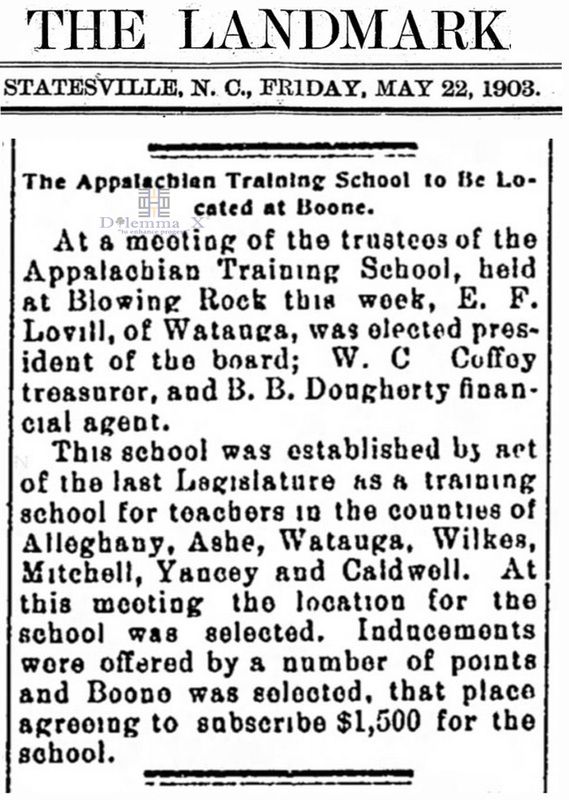 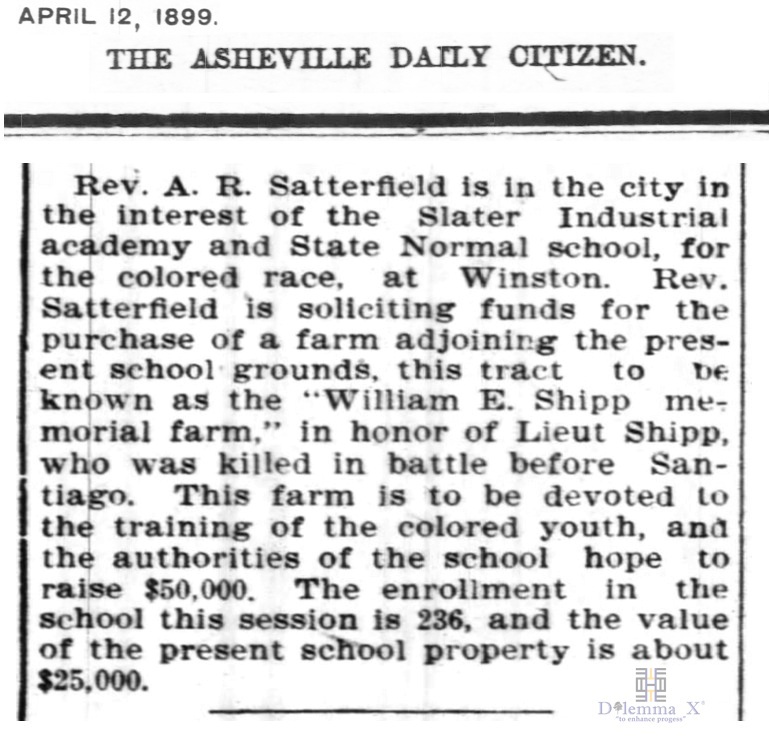 In 1895, the school was recognized by the State of North Carolina, and in 1899, it was chartered by the state as Slater Industrial and State Normal School. 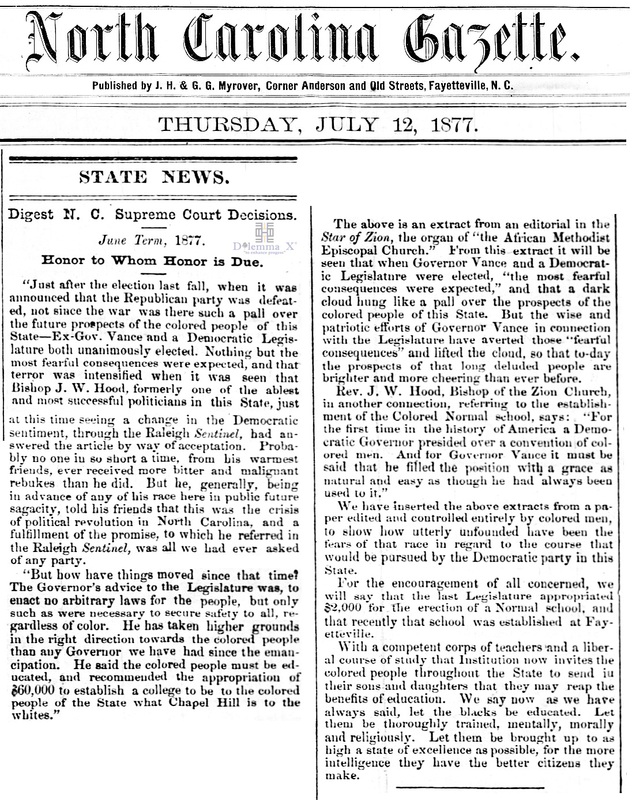 Brodie L. Duke was the son of tobacco industrialist and philanthropist George Washington Duke and was the half brother of James Buchanan Duke and Benjamin Newton Duke. 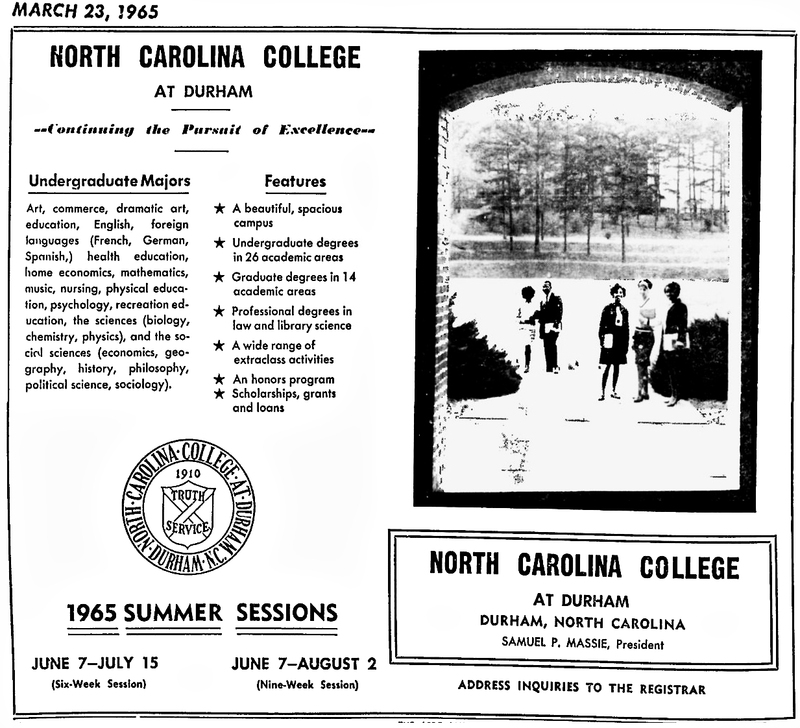 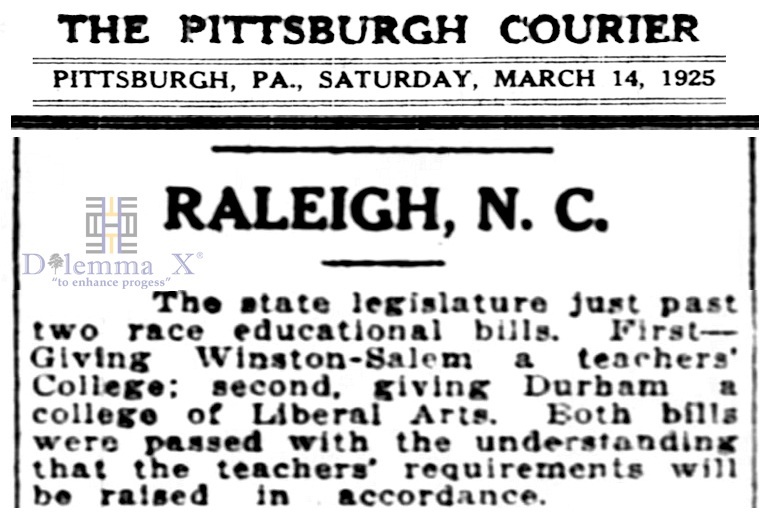 Trinity College moved to Durham, due to generosity from Julian S. Carr and Washington Duke. 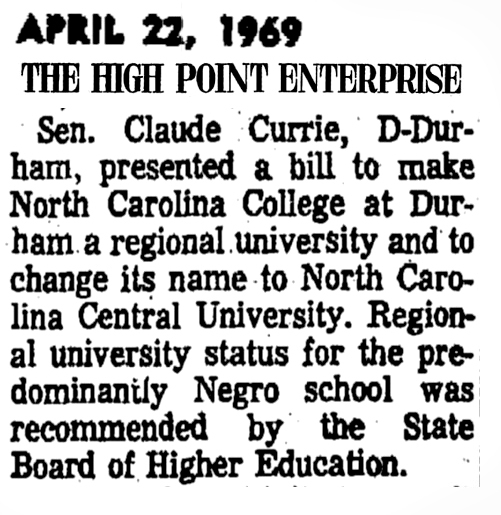 Carr donated the land in Durham for what is now the Duke University-East Campus and Washington Duke donated funding to build the new buildings. 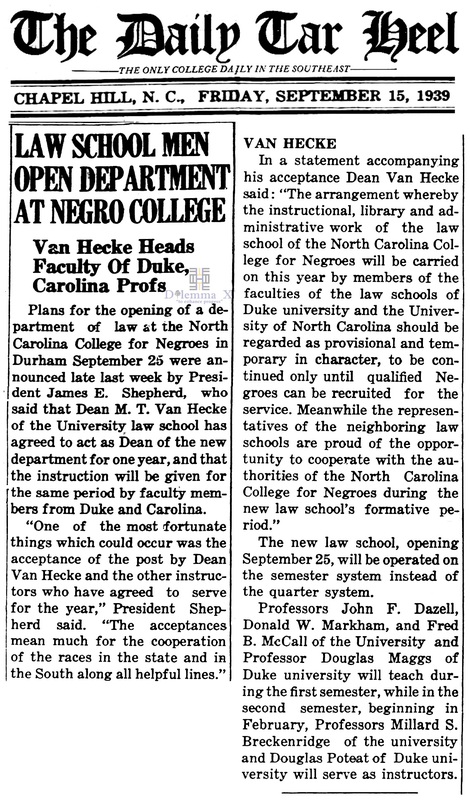 In 1924, James B. Duke established The Duke Endowment. 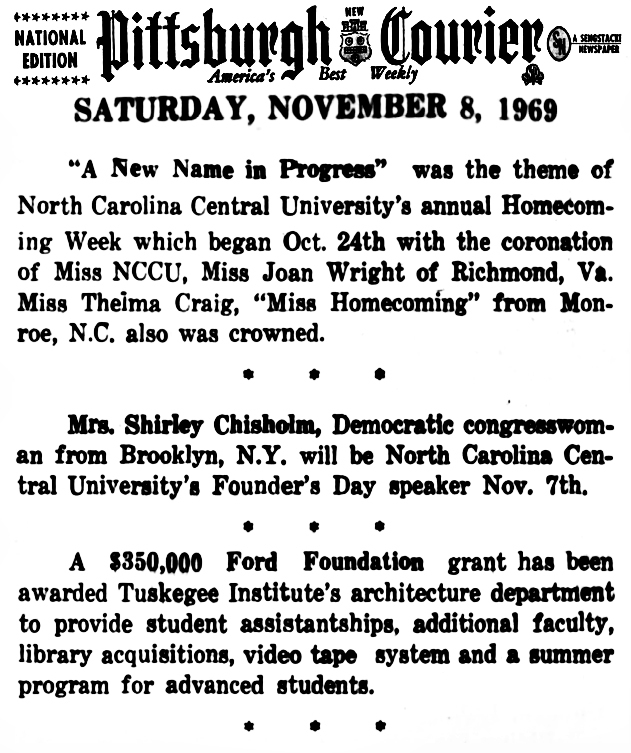 William Preston Few, the president of Trinity, insisted that the institution be renamed Duke University to honor the family’s generosity. 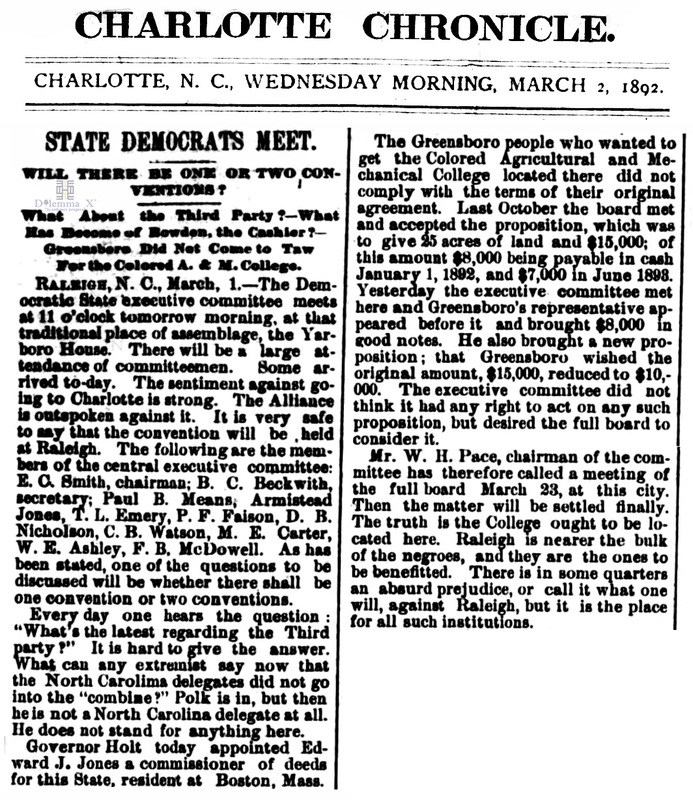 James Buchanan Duke also invested in a power company, which is now Duke Energy, th largest electric power holding company in the United States, with assets also in Canada and Latin America.